Magnesium is 33 percent lighter than aluminum and 75 percent lighter than steel, it’s the lightest structural metal. Magnesium offers an excellent resistance / weight ratio and appears as the most powerful metal if is sought without sacrificing rigidity. Les alliages de magnésium sont principalement composés de magnésium, de zinc, d’aluminium, et de manganèse. Magnesium alloys combine low component weight with cost competitive manufacturing. Thin walls, net shapes, high casting rates and long die lives are typical advantages to be gained from using magnesium die castings. Other advantages include excellent machinability, good damping capacity and electromagnetic interference (EMI) shielding properties. 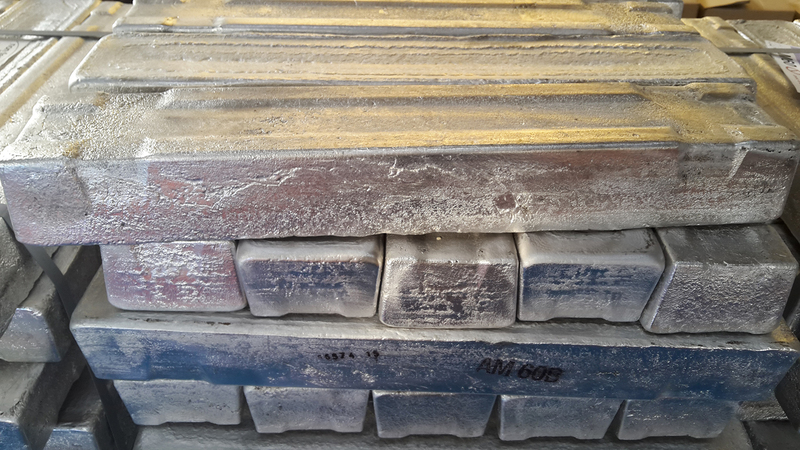 High purity alloys and modern design techniques to avoid galvanic corrosion qualify magnesium in corrosive environments. 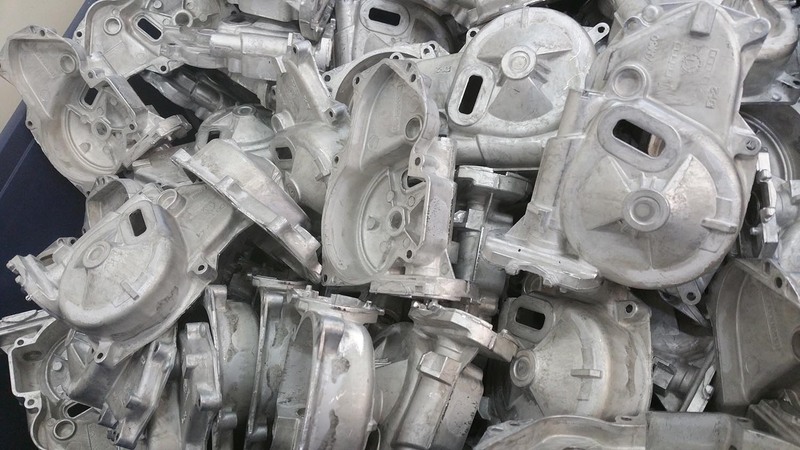 The most commonly used magnesium based alloy for pressure die casting, having excellent castability and good strength. Typically used for automobile and cumputer parts, mobile telephones, sporting goods, housings and covers, brackets, chain saw parts, handheld tools, household equipment,ect. AM50 and AM60 : Alloys with outstanding ductility and energy absorbing properties, combined with good strength and castability. An alloy recognized by high ductility and impact strength.